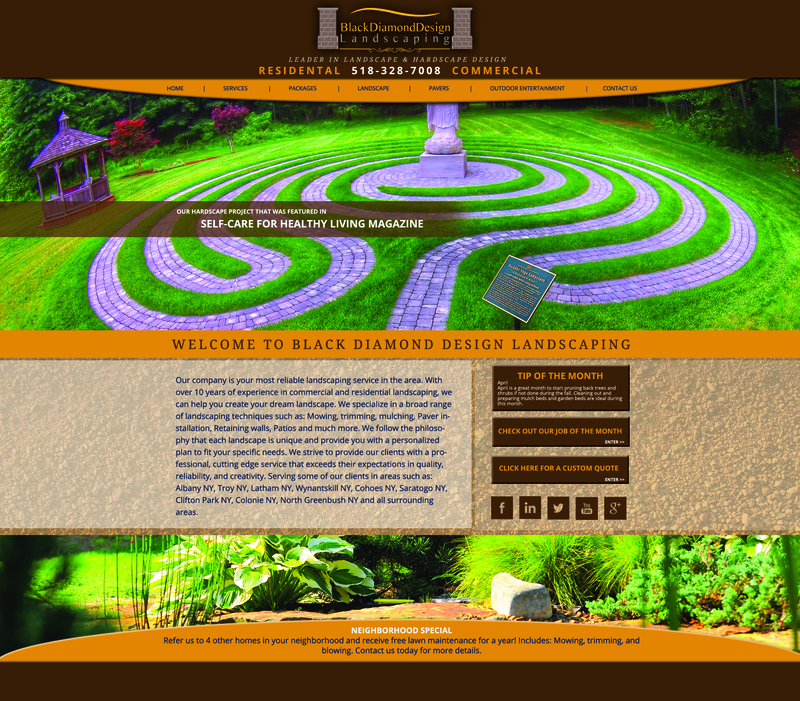 Our company is the most reliable landscaping service in the area! We service Albany NY and many neighboring cities! Give us a call today 518-813-7180!